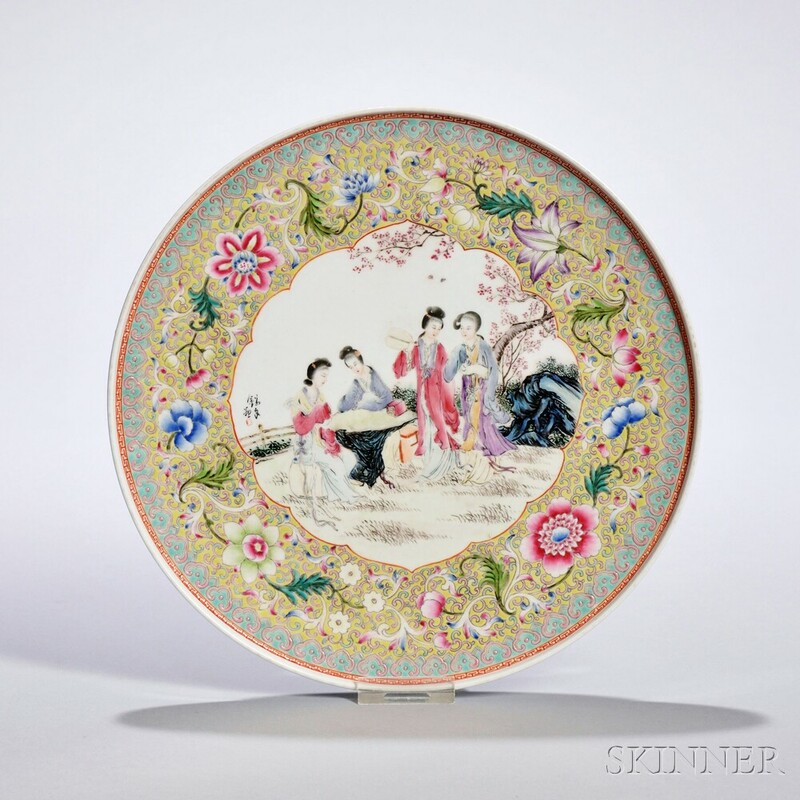 Skinner’s Discovery, Studio & Asian Art Auction | Skinner Inc.
Approachable and fun, Discovery auctions offer something for every buyer and seller. Collectors, dealers, and art or antique enthusiasts will find antique and vintage furniture, fine and decorative art, and accessories that add richness and depth to any home or workspace. And the online auction format makes it possible for bidders to participate whenever and wherever they are. All lots offered at Skinner may be viewed online or in person, and specialists are available to answer questions, setting our auction house apart from internet-based auction companies. Previews for the Discovery, Studio & Asian Art online auction are open to the public and will be held in our Marlborough, MA gallery on Tuesday, April 5 from Noon to 5PM and on Wednesday, April 6 from 10AM to 7PM. View driving directions. 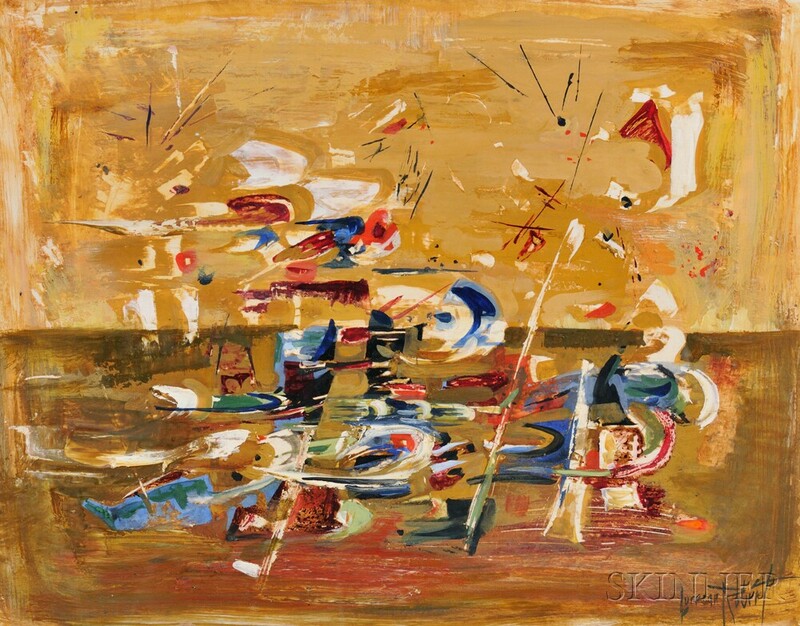 View the catalog on the Skinner website, and log in or create an account to start bidding. Each lot in the online catalog displays the current bid, asking bid, and time remaining in the auction, in addition to detailed images and condition information. Place a bid for the next bidding increment, or place a maximum proxy bid and the system will automatically bid competitively up to that price. Specialists are available throughout the auction to answer questions and provide additional information about the lots offered; lots begin a staggered close on Friday, April 8 at 10AM. This entry was posted in News and tagged antique furnishings, antiques, art, artwork, asian art, auction, Chinese art, collectibles, decorative, Discovery, discovery auction, estate, furnishings, furniture, interior decor, interior design, Japanese art, Japanese prints, marlborough, massachusetts, online auction, paintings, prints, sculpture, skinner, tableware, timed auction by Skinner. Bookmark the permalink.